16 Septemebr 2017 ~ I’m ultra pleased to announce that Red Dragon Guitars is now an authorised dealer for MacPherson Guitars. MacPherson Guitars will be at the Vancouver International Guitar Festival. 20th December 2016~ Following the move to Penticton, B.C. Canada, we are pleased to announce that the first international guitar show MacPherson Guitars will be exhibing at is the L.A. Guitar show in Caliornia, U.S.A at the end of April 2017. 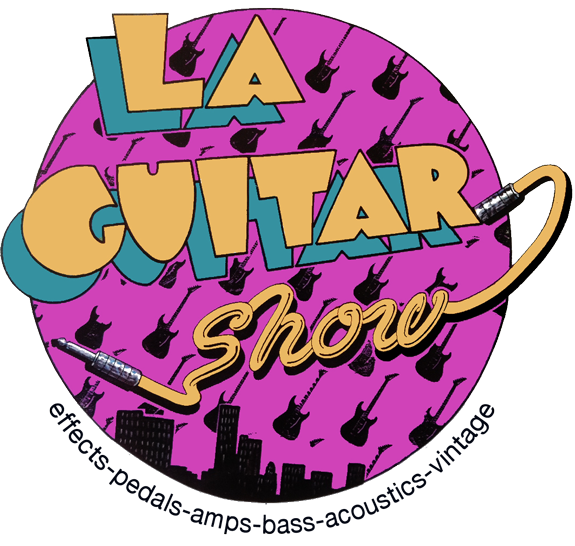 The LA Guitar Show is back! 03~01~2016 As another year passes I would like to thank all of you who have helped and supported MacPherson Guitars through the years, a special thanks to Ben Smith, Jeff Green, Dennis Stratton, Daniel Martin and Andrew Craighan for being official endorsees of the guitars I make, your support has been invaluable. 2015 was without doubt my most successful year in terms of guitar orders, never have I made so many guitars in one calendar year, and I hope to continue growing the brand and business increasing the number of instruments made per year. However, 2016 will be a very special year, albeit a slower year in terms of production as MacPherson Guitars will be relocating to the Okanagan Valley, British Columbia, Canada. The workshop will be closed down for the last time in the U.K. at the end of February and a new workshop will be set up at a location to be confirmed at a later date. My email and web address will remain the same and I’ll continue to answer all enquiries – I’ll keep you all posted as to what, where and when it all starts again……………. All the best to you all for 2016. 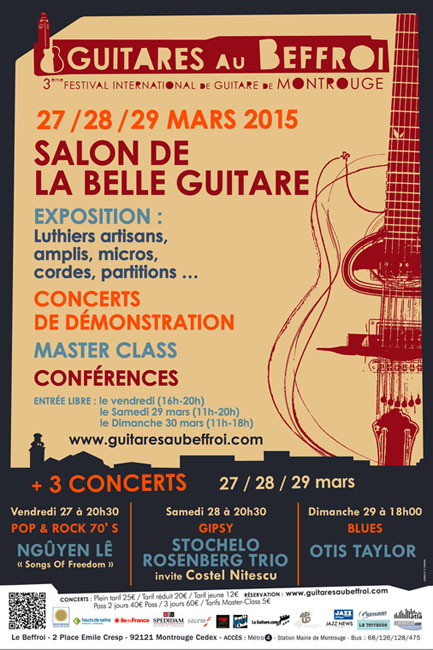 13~01~2015 MacPherson Guitars will be exhibiting at the Guitares au Beffroi in Paris from the 27th to the 29th of March. 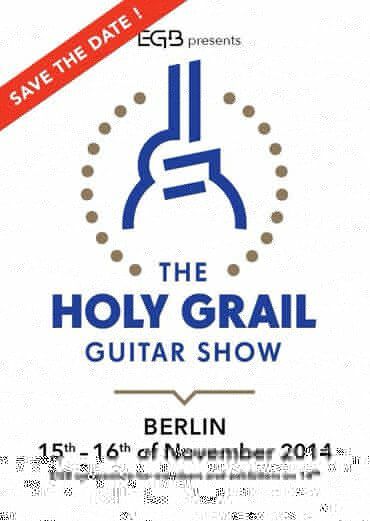 20-11-2014 ~ After a fantastic Holy Grail Guitar Show, MacPherson Guitars is pleased to announce that there will soon be some German dealers stocking the guitar range along with a few stock custom’s. More information coming soon…………….. And we’re also delighted to see the recent review of “The Nomad” model in issue 388 of Guitarist magazine. 10-07-2014 ~ I am pleased to announce that MusicStreet in Huntingdon, Cambridgeshire are now an authorised dealer for MacPherson Guitars. At only 23 years old Daniel Martin has become one of the go to guitarist’s in the UK. He’s played lead guitar with some of the biggest artists of the 1960’s. From 2010 to the present day he can be seen playing lead guitar on hits such as The Crying Game, Little Things and Memphis Tennessee with 60’s icon Dave Berry. 2012 saw him play lead guitar for the legendary Bruce Welch and his Shadows as well as ‘Are you Being Served’ actor Mike Berry who had numerous hits in the 60’s as well as making the top 10 with Sunshine Of your Smile in 1980. You’ll find him touring in 2014 with Country Star Jerry Kilgore and Nashville artist Kinsey Rose. When not backing other artist’s he can be seen with his own ‘Daniel Martin band’ around the UK and Europe. 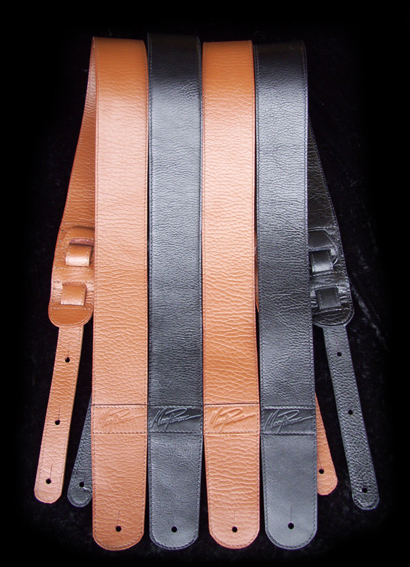 12~04~2012 The new guitar straps are now in stock. 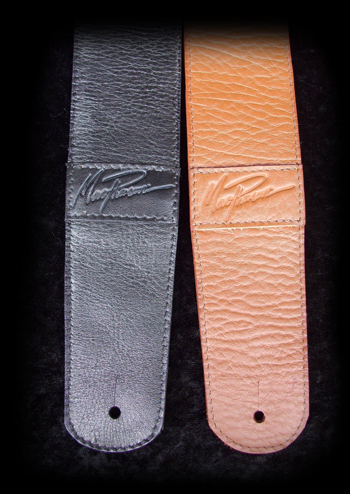 These are high quality hand made leathers straps which will be included with every new guitar. They can also be purchased separately from £35.00 each. Custom made and personalised straps are also available upon request either individauly or as part of a private order custom guitar. Please click on the logo for further details and directions.